Added sugar is the single worst ingredient in the modern diet and can be a health hazard to all. This is simply because it contains no nutrients and has harmful effects on your overall health. 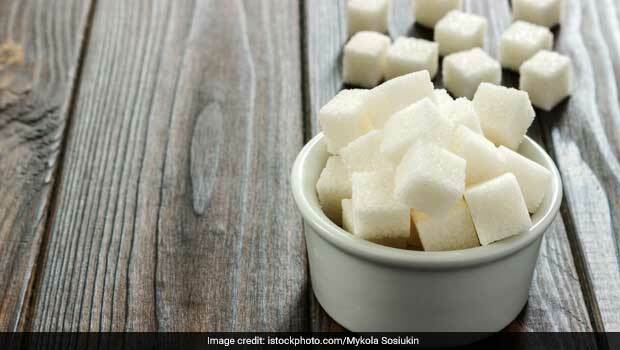 Nutritionist Nmami Agarwal in her recent Instagram post said, “Sugar is like a sweet poison.” Let us understand as to what are the reasons that make added sugar a sweet poison. Sugar occurs naturally in all kind of foods that contains carbohydrates such as all the vegetables, fruits, grains and dairy. Consuming natural sugar is fine for health. This is because these foods also contain other nutrients like high amount of fiber, essential minerals, and antioxidants and dairy foods contain calcium and protein. These foods digest slowly and give continuous energy supply for body while also benefiting the overall health. On the other hand added sugar in foods like canned and energy drinks, bakery stuff, puddings, chocolates, ice-creams and candies lead to poor health outcomes. Added sugar in foods like canned and energy drinks, bakery stuff, puddings, chocolates, ice-creams and candies lead to poor health outcomes. “Sugar is also known as Sucrose (table sugar), a combination of two monosaccharides-glucose and fructose. Sugar offers zero nutritive values and no health benefits. Hence, it is like an empty calorie intake or sweet poison that you might be loading your body with,” said nutritionist Nmami Agarwal. 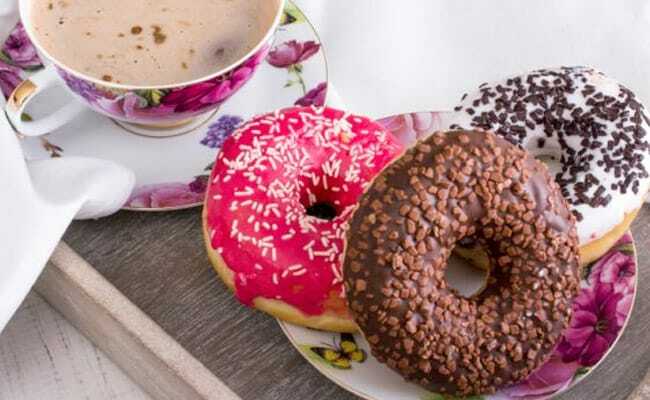 Adding extra sugar to your diet can put you at a high risk of several heart disease by leading to high blood pressure, obesity and inflammation. A diet high in added sugar stimulates the liver to release more harmful fats into the blood stream. Hence, high-sugar diets and sugary food items are best to avoid sugar to keep heart diseases at bay. Like glucose and other sugar types, sucrose too is exclusively broken down by the liver. And having an excess of sugar in the form of table sugar might overload your liver, leading to non-alcoholic fatty liver diseases. NAFLD is a medical condition characterized by excessive build-up in the liver. The risk of obesity and insulin resistance has been doubled up in the last thirty years. Insulin is a hormone produced by the pancreas that regulates blood sugar levels. Obesity and insulin resistance is often caused because of high sugar intake and considerably associated with diabetes risk. Sugar can actually trick your brain making you think you are not full, so you may tend to overeat. Some research even suggests that sugary drinks and foods make the regulation of calories by your body really harder and thus contributing to a cascade of risk factors and lifestyle diseases. Wrinkles are the utmost natural sign of ageing but premature wrinkles can appear on the skin due to poor food choices like eating too much of dietary sugar. Advanced Glycattion End Products(AGEs) are the compounds stimulated by reaction between sugar and protein inside your body that also damages collagen and elastin, the agents that provide your skin with elasticity and youthfulness. Instead of refined sugar you could satisfy your sweet tooth by some healthy alternatives like fresh fruits, nuts, dried fruits, jaggery, honey, dates and coconut sugar. These too in moderation!